GRC Hydro is a hydrology and water engineering firm based in Sydney, Australia. We offer specialist knowledge and expertise in the fields of hydrology, hydraulics and floodplain management. We work with government and private clients to fully understand their flooding issues and help them to plan, mitigate and manage them effectively. Our technical services consist primarily of floodplain management studies and flood impact assessments, while also including stormwater drainage and on-site detention design, hydrological studies for infrastructure, and post-event data collection. GRC Hydro are excited to be assisting in the detailed design of the Sydney Metro City and Southwest project in Marrickville. Sydney Metro is Australia's biggest public transport project and is being carried out by Transport for New South Wales, through Sydney Metro. 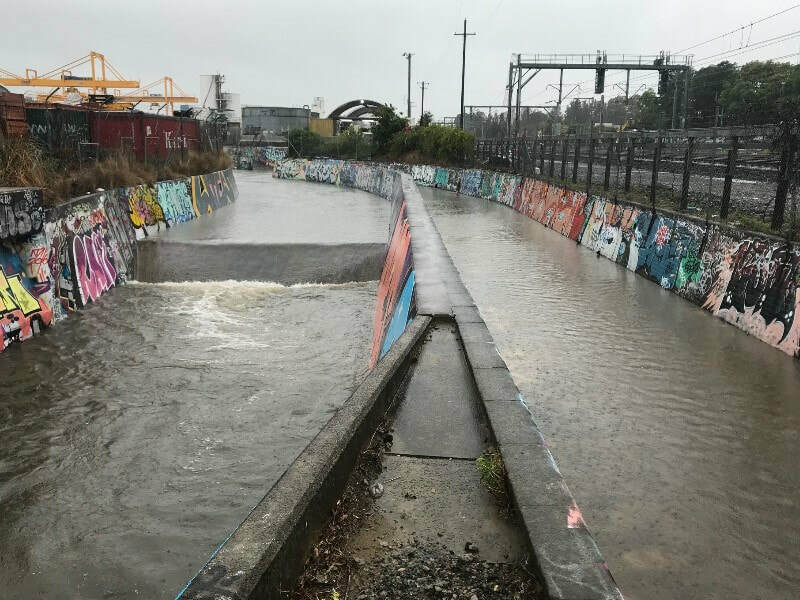 GRC Hydro are applying best practice modelling procedures to ensure flooding and stormwater design requirements are achieved. 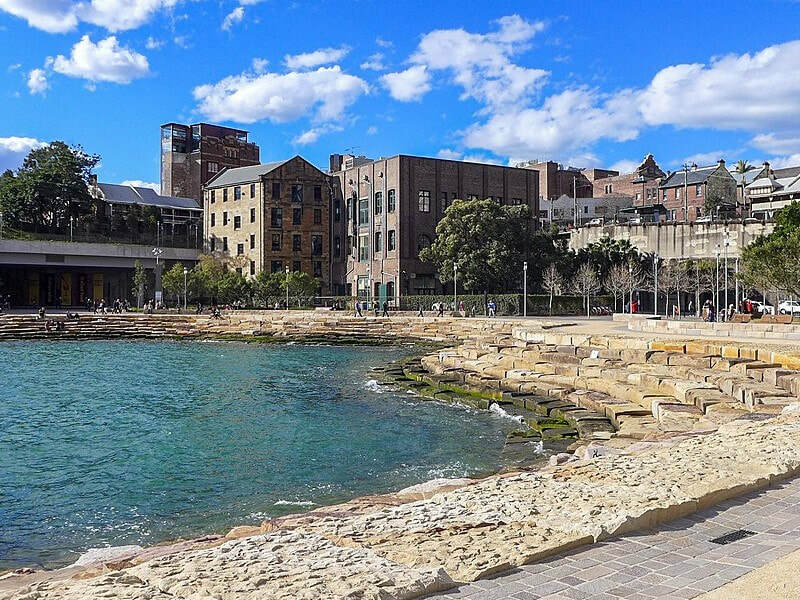 GRC Hydro have been engaged to carry out an assessment of stormwater and flooding as part of the development of Hickson Road at Barangaroo. The project is part of the landmark Barangaroo development that will include a new metro station, new public parks and residential, office and recreational spaces. 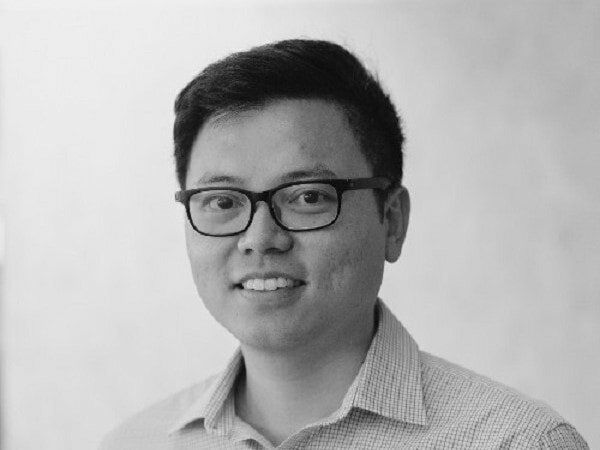 GRC Hydro is proud to announce Dr. Nathan Cheah has joined our company as an Associate. Nathan has worked in the industry for over 9 years and brings with him a wealth of experience working on major infrastructure projects across Australia, often as the flood modelling lead. Nathan has expertise across flood risk management, drainage design, water resources, and modelling of water quality and flooding, and has worked with many government agencies in providing technical advice in these areas. Nathan has a doctorate from UNSW for his research into runoff modelling of heavy metals from urban surfaces. Flood Studies are undertaken to understand an area's local flooding regime through the modelling of historical and design flood events. GRC Hydro is currently undertaking a number of flood studies around the state. Urban flooding issues pose great risks to people and the built environment. GRC Hydro works with local governments and developers to improve an urban area's capacity to manage and mitigate flooding issues. Design solutions often involve stormwater drainage, on-site detention and minimum floor levels for buildings. The NSW Government assists Councils that contain flood-liable areas to undertake Floodplain Risk Management Studies and Plans. These studies seek to fully understand the area's flood risk, and build on the area's Flood Study. They describe the full range of effects of flooding in detail and develop a plan of floodplain risk mitigation measures to be carried out. Development that is proposed in a flood-liable area is required to be designed and constructed in a way that does not adversely impact the local flooding regime. We also provide flood certificates describing a location's flood risk in relation to local legislation. GRC Hydro is able to provide expert witnesses for flooding related Land and Environment Court proceedings. GRC Hydro personnel have extensive experience in this space and are able to offer their professional understanding and modelling capabilities to both public and private clients. Australia's climate is becoming more volatile and unpredictable. This is a trend that is not abating. Increased irregularities in climate have affected the frequency and intensity of flooding in recent years. GRC Hydro assists governments and developers to understand the potential risks that this trend poses to people, development and infrastructure and helps them plan for these risks. The project consisted of updating the Yarralumla Creek Flood Study to incorporate ARR2016 methods, as well as assessing mitigation options. As part of the review of this study it was noted that significant revision of the original study was required. A WBNM/TUFLOW hydrologic/hydraulic modelling system was built, calibrated to three historic events and validated to Flood Frequency Analysis. Design flood modelling was undertaken using ARR2016 methods. Various flood mitigation works were analysed and progressed to concept design stage. 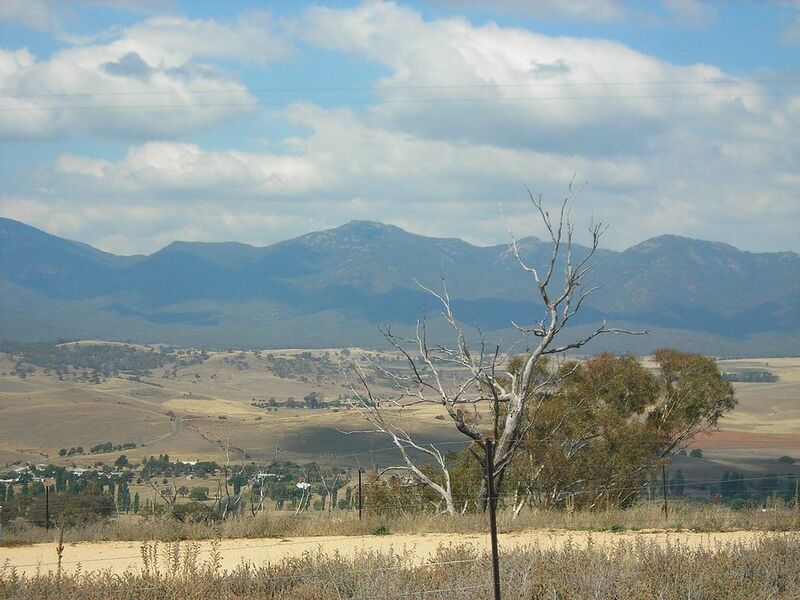 GRC Hydro is undertaking a series of flood studies and floodplain risk management studies for key towns in the Snowy Monaro Regional Council LGA, considering multiple sources of flooding. A suite of hydrologic and hydraulic models is being developed, calibrated using a mix of flood frequency analysis, historical flood data and joint calibration techniques. The studies are focussing on key development areas in each town, as well as investigating measures for existing flood risk. Each study will have community consultation sessions tailored to the local issues and history of flooding. 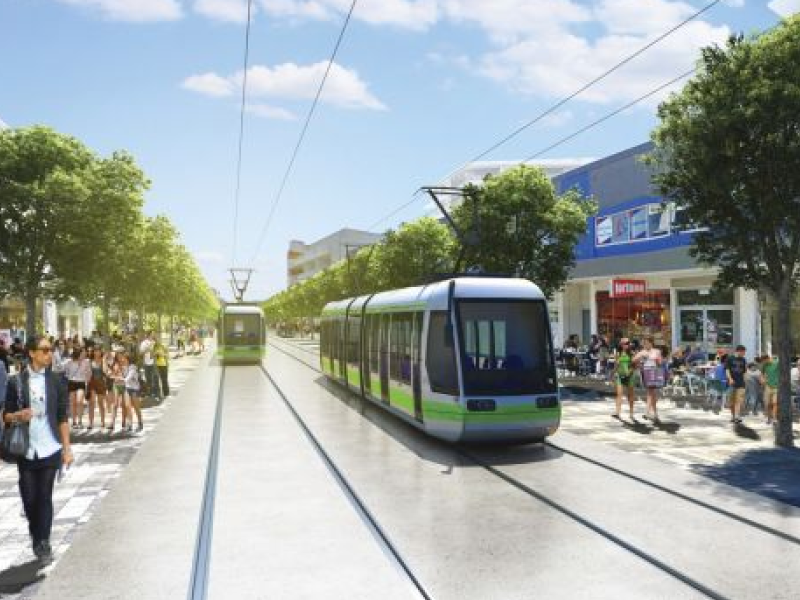 The project involves flood modelling as part of the detailed design stage of the proposed Canberra Light Rail. Hydrologic and hydraulic analysis using a WBNM/TUFLOW modelling system was undertaken in order to assess criteria including depth over rail and flood impacts in design flood events. The modelling system provides high detail flood information over a large area. 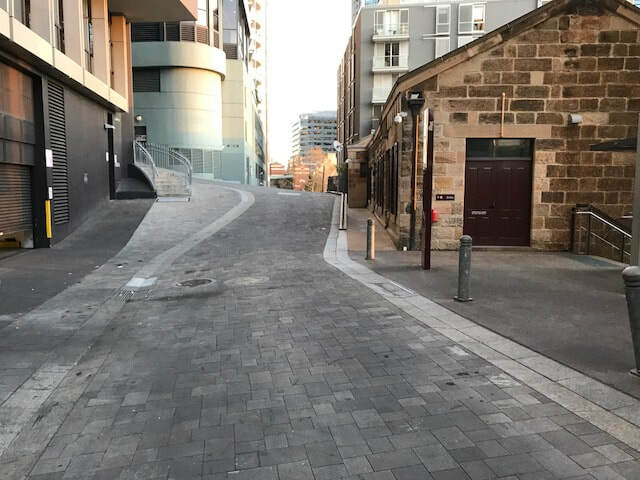 GRC Hydro is currently undertaking a hydraulic investigation for Hickson Road, inclusive of a proposed subterranean train station at Barangaroo. This is being executed by using a TUFLOW rainfall on grid model. The study’s main outcome will be the design of a trunk stormwater drainage system considering various constraints. Steve has twenty years’ experience working in the water resources industry and is recognised as an expert in the fields of hydrodynamic modelling, hydrology and floodplain management. He has worked in Australia and overseas and has technical expertise in all types of flooding. He has worked with a number of clients across the public and private sectors in developing detailed flood risk assessments and mitigation measures. He has been instrumental in developing strategies and measures for NSW towns that were devastated in the 2010 and 2012 floods Murrumbidgee River floods. He has led hydrological assessments for large scale infrastructure and urban developments, while also serving as a modelling expert in the Land and Environment Court. Steve also has a variety of experience in other water resource related fields including yield analysis, water balance and water quality related studies. Steve is an excellent communicator and is client-relationship orientated with a strong focus on ensuring the success of a project. Zac has extensive experience working in the fields of hydrology and hydraulic modelling. He has completed numerous projects under the NSW Floodplain Risk Management Program, particularly specialising in riverine flood and floodplain risk management studies. Zac has detailed knowledge and experience in hydrologic analysis using various hydrologic modelling programs (WBNM, RAFTS, DRAINS) as well as Flood Frequency Analysis (FFA). Zac has undertaken FFA on the long complex flow records of various major rivers including the Murrumbidgee River at Wagga and Gundagai, and the Yass River at Yass. Zac is an accomplished hydraulic modeller and is proficient with various hydraulic modelling packages (TUFLOW, SOBEK, HECRAS). Zac has excellent communication skills developed through client liaison and community consultation which helps ensure the success of a project. Felix is an accomplished engineer with six years working in Australia and the Pacific, specialising in floodplain and environmental management. In floodplain management, Felix has undertaken a number of flood studies and floodplain risk management studies under the NSW Floodplain Risk Management Program, in both urban and rural catchments, as well as flood impact assessments for residential and commercial developments. He has extensive experience undertaking hydrologic and hydraulic analysis, including TUFLOW, MIKE21 and HECRAS. As an environmental safeguards specialist, he has supported a number of international development projects in the Pacific, relating to transport, energy and disaster risk management. He has excellent written and verbal communication skills. Beth has more than five years experience as a consultant engineer working in the fields of hydrologic and hydraulic assessment. She has carried out hydrologic and hydraulic modelling in both urban and rural catchments for numerous projects under the NSW Floodplain Management Program as well as flood impact assessments for residential and commercial developments. Beth has expertise in hydrologic analysis, including software packages such as WBNM, XP-RAFTS and DRAINS. She is also a proficient hydraulic modeller, having used various hydraulic modelling packages (TUFLOW, HECRAS) to build and undertake solutions oriented modelling aimed at finding flood mitigation measures that achieve a desirable benefit/cost ratio.